Communicate More Successfully With Authentic Confidence. Confidence crisis can affect many of us. In fact its been reported that 1 in 3 people have a speaking phobia of some kind! Confidence of an authentic kind is something you already possess at some level. We can enhance and turn the dial up on your confidence. You can change the way you communicate instantly by making changes to self beliefs. A lot of the change work we can do that will provide you with immediate positive benefits will be around working on the ‘why’ you have the confidence problem. Self esteem and confidence problems are extremely common. A rise in body shaming and image has created a culture that affects young people. Expectations you may put upon yourself are helpful if they positively motivate you towards goals and aspirations. Damaging expectations formed from limiting self and social beliefs truly can be exchanged for positive beliefs at a subconscious level. The level they are held. I can work with you to effectively change that at a root level. From board room to the local wine bar. Meeting people and projecting who you are with authenticity can be a challenge. Feeling overly nervous may be limiting your life experiences and have repercussions on relationships, your career and your wellbeing. There are excellent therapeutic methods of improving your confidence and you can begin by filling in the contact form on this page. I can contact you and we can begin improving your confidence and self esteem and get you back or where you want to be. Finding your confidence can actually be quicker that you may expect. As a process I use with clients that takes them from their problem state towards where they want to be within one session and can mean not only overcoming the blocks and mental hurdles, they can also gain valuable skills to go that stage further. 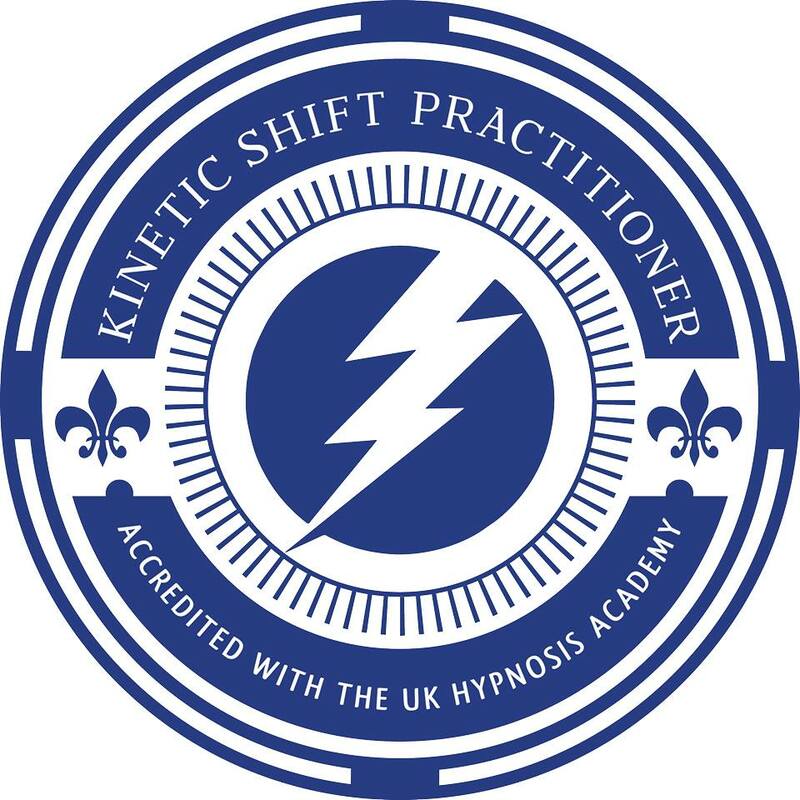 NLP Hypnosis and Confidence training has helped many of my clients achieve their goals to connect with other people more effectively.For actors specifically, I have developed special techniques through my 20+ years industry experience and insight combined with NLP that can really help you achieve your best results. Contact me today for a FREE 20 minute phone consultation to discuss way I could help you improve your confidence, improve your self esteem and achieve the communication goals you desire. Additionally, with over 20 years experience as a professional actor I have additional techniques that clients often find extremely useful. When combined with targeted application of these modern coaching and therapy techniques you really could be on the way to rapidly improving your confidence today!